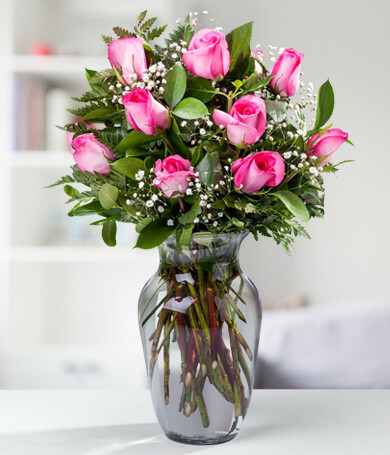 You don't need a special occasion to send flowers. 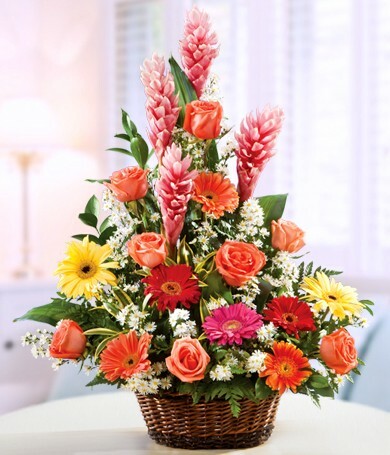 Every day you're alive is a special occasion! 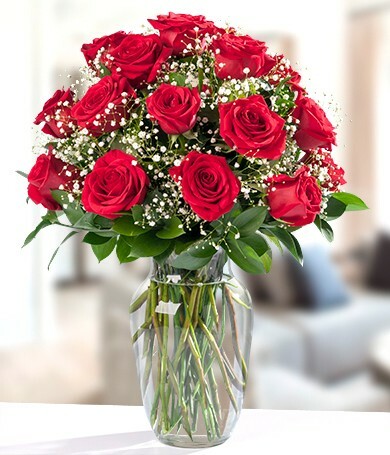 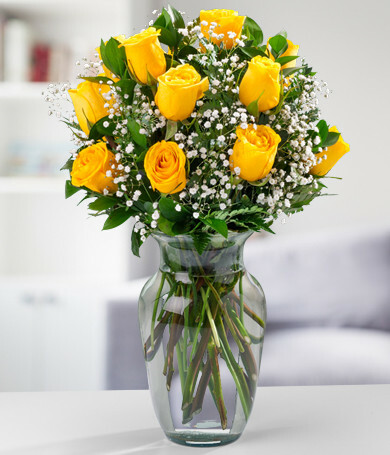 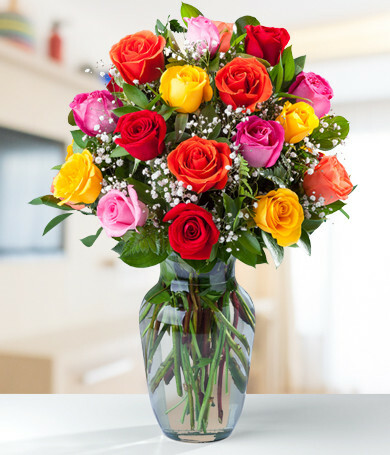 Our just-because flowers are great for cheering someone up, letting them know you're in their thoughts, and bringing a smile to your friends' and family's faces. 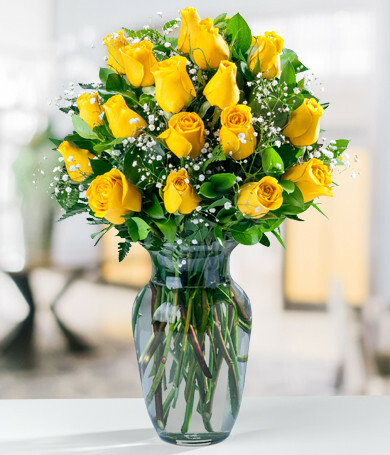 From armfuls of yellow roses for friendship, to cheery sunflowers and elegant lilies, daFlores' just-because flowers are guaranteed to delight. 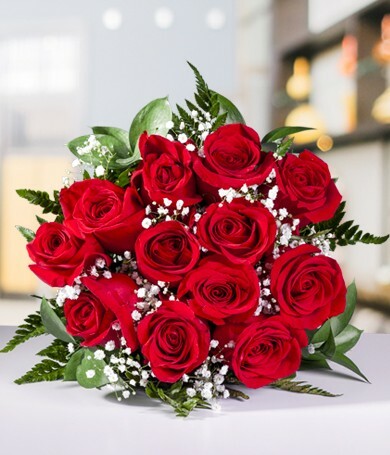 Not only do we hand-select our flowers, we hand-select our florist, so every blossom we use for just-because flowers is arranged with love and expertise. 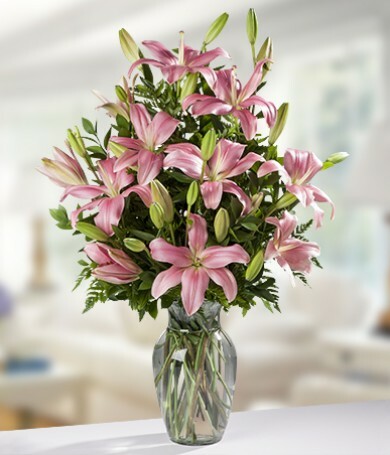 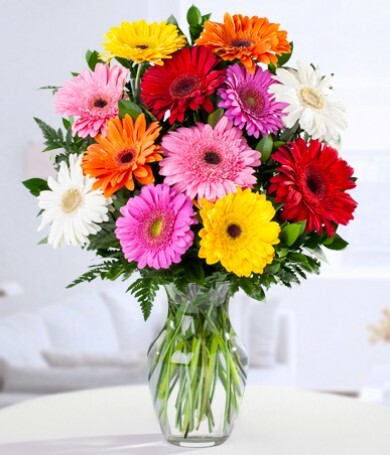 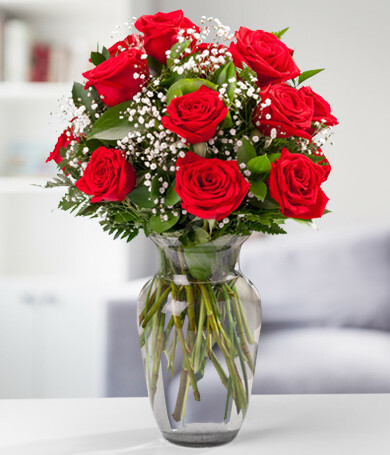 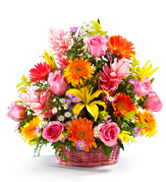 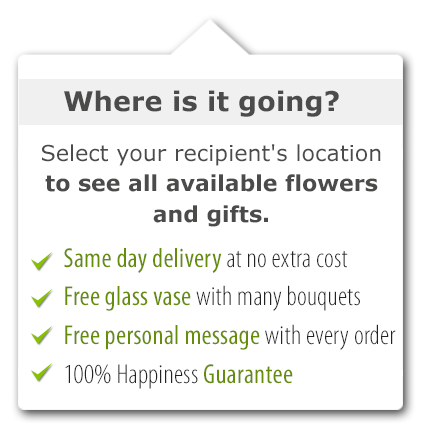 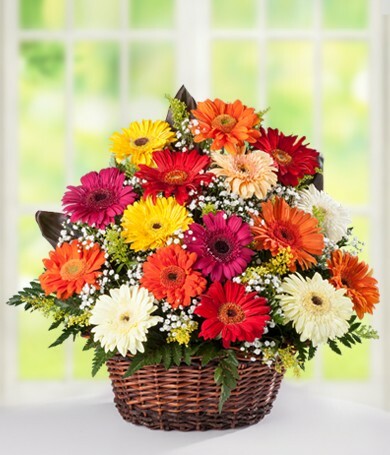 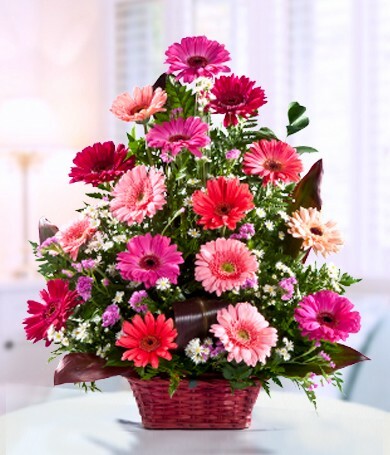 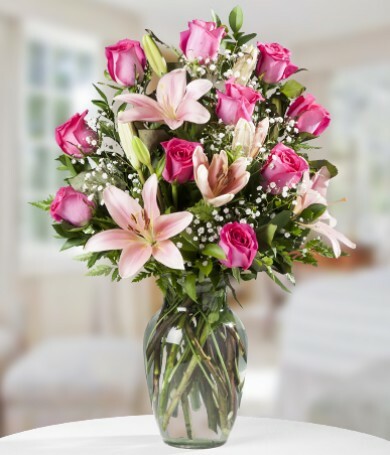 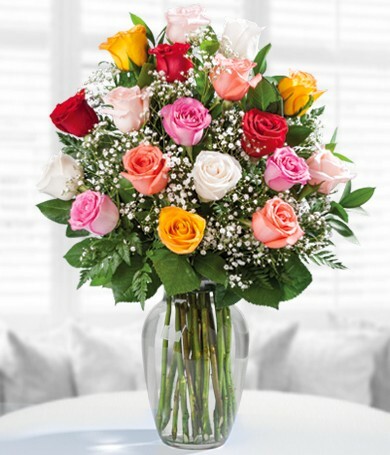 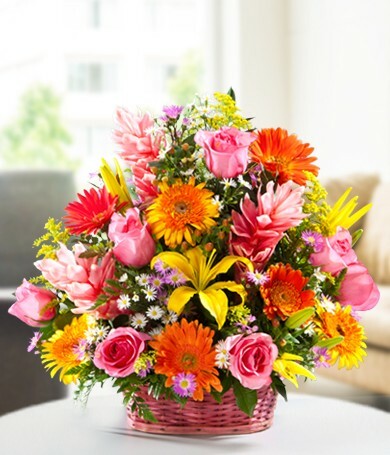 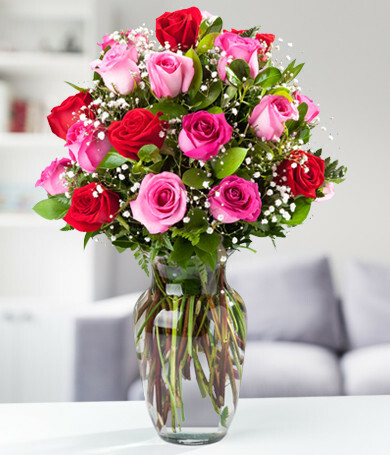 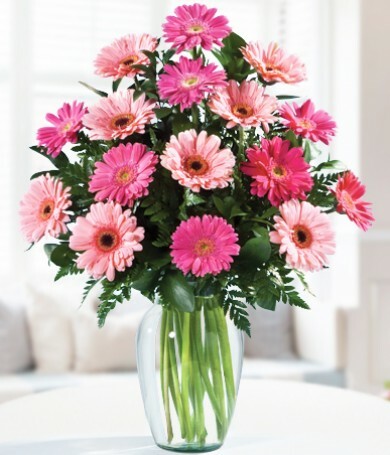 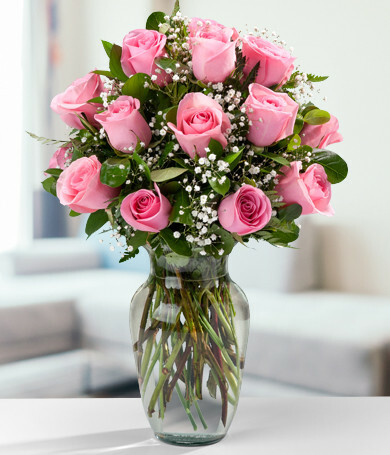 You can trust us to do a great job with your floral gift! 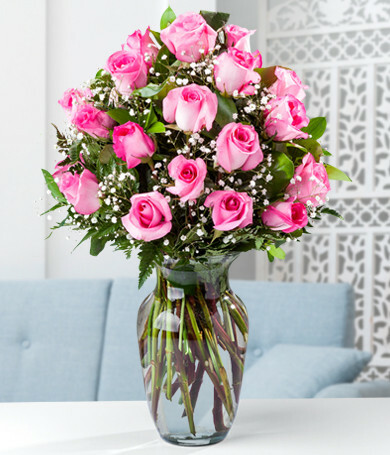 Look through our special just-because flowers section for ideas and pick the add-ons you want to make them even more personal. 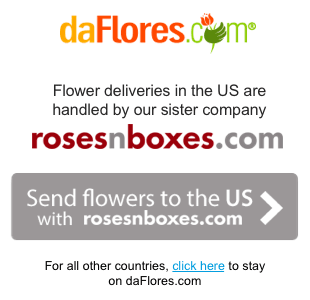 daFlores will do the rest. 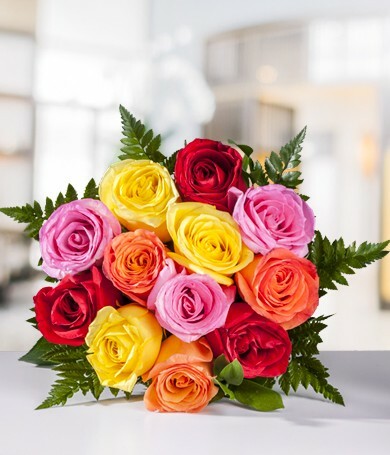 We guarantee your flowers will stay fresh a week, making your spontaneous flower gift that much more special—and long-lasting.